Our First Published Book is Here! 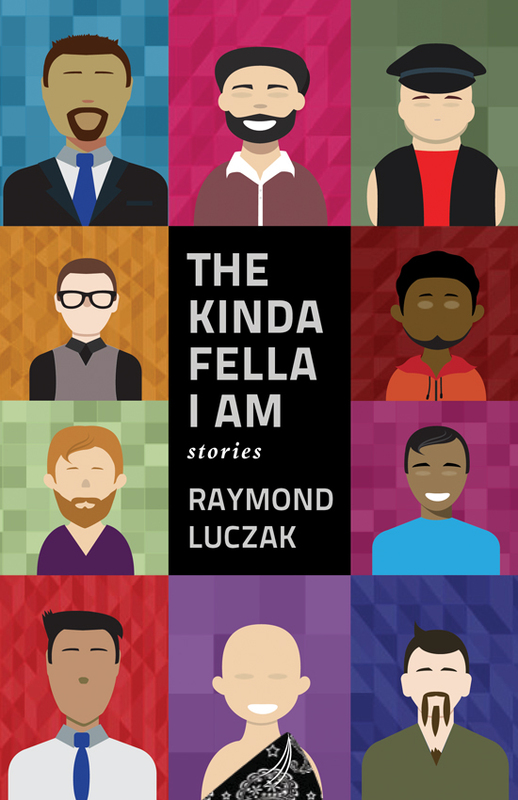 Today we received the first printed copies of Raymond Luczak’s The Kinda Fella I Am. After 15 months of hard work, and very patient authors, we are now officially launched. The early reviewers LOVE this book! 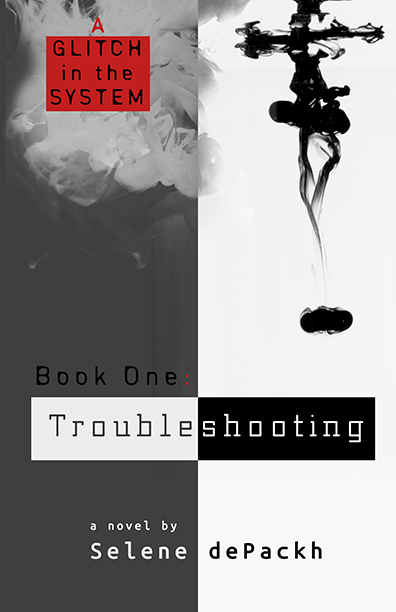 Two More Books to be Published Soon! These will be published in January / February 2018. See the glowing early reviews for each of them below. The Next Bold Move: The Third Wave of Disability Studies and Education by Phil Smith, Elizabeth (Ibby) Grace, & Gregg Beratan, Co-Editors. 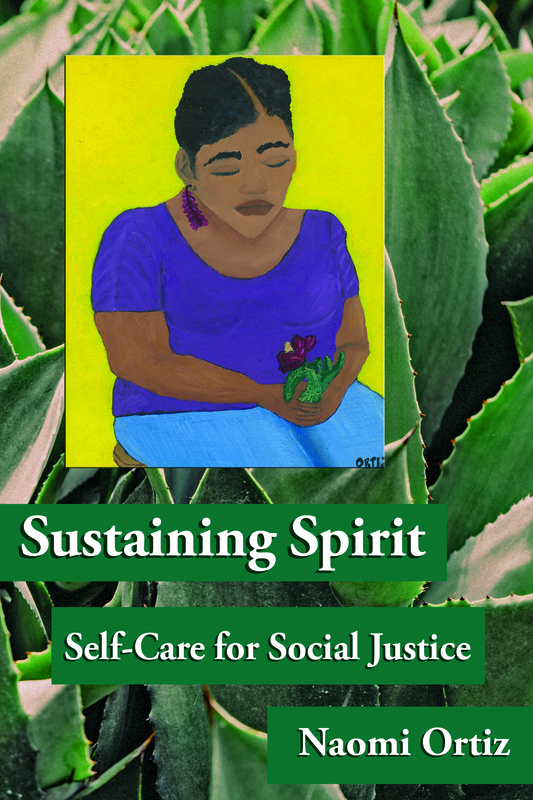 Thanks to our generous early donors we have funding to publish our first three books. Our next two books to be published already have sterling reviews.